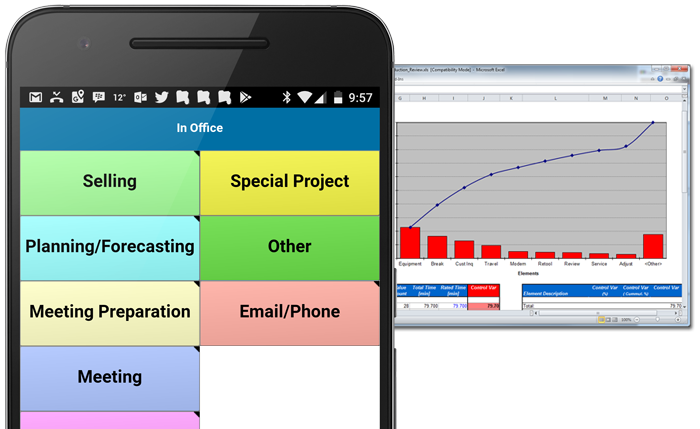 Work Measurement Software for iOS, Android, PC & Web - Quetech Ltd.
Our work measurement software is the complete solution for performing all of your Time Studies and Work Sampling projects. Available on Android, iOS, Windows and Web. Our work measurement solutions are designed for all types of timing and sampling data collection. 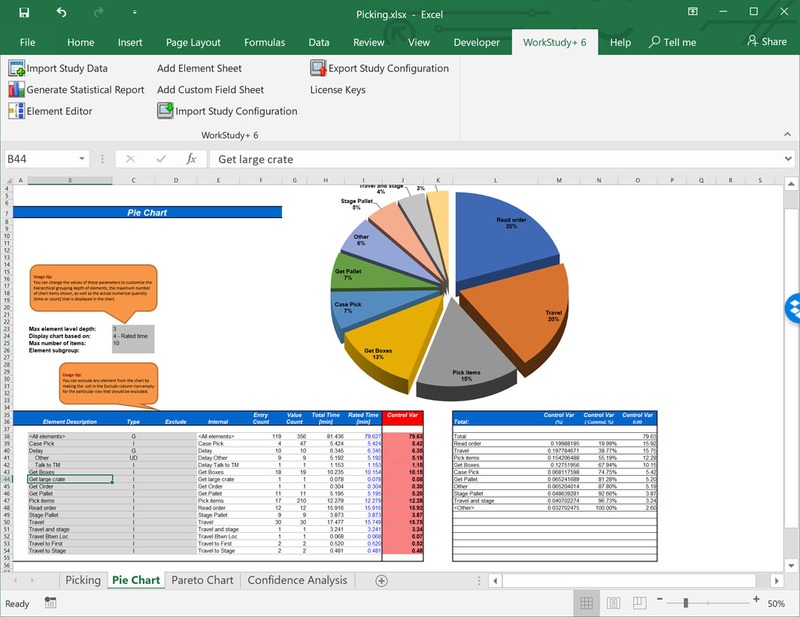 Designed to be easy to use, extremely flexible for even the most challenging time study or random moment sampling projects, and great for individual, as well as team collaboration use. 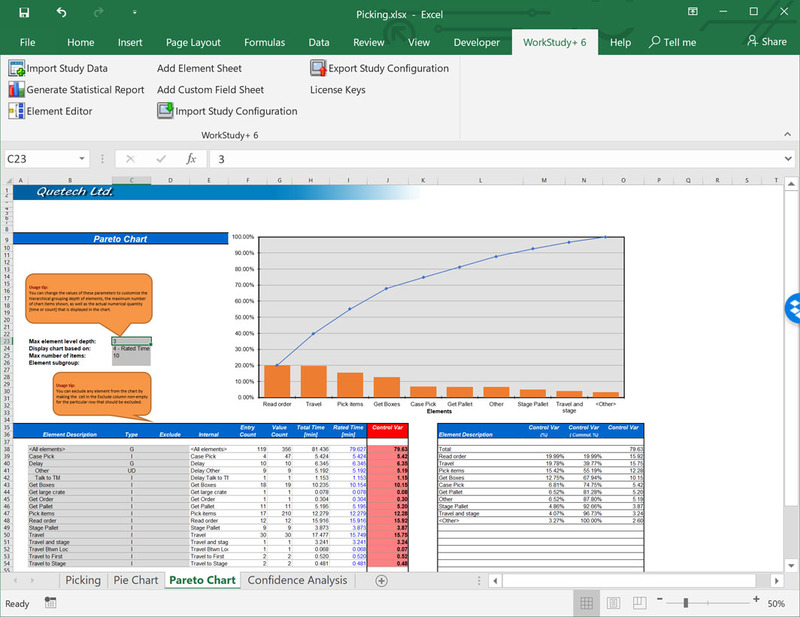 Best of all, our software integrates directly with Excel, and allows seamless data transfer, analysis and reporting. Easily perform any types of time studies, including manufacturing studies, as well as simple or complex service sector studies. You can even time study multiple subjects or processes at the same time. Complex studies that require tracking of queuing processes such as airport passenger arrivals or patient arrivals can easily be conducted. Web-based self-administered time studies or sampling studies can be deployed to large work groups without requiring extra hardware or software installations on end users’ computers. Easily perform external observer fixed time or random time sampling studies, or set up self-administered sampling studies that require no external observers allowing you to sample large populations of 100’s of workers at the same time. Configure and conduct sampling studies that can be deployed over e-mail, requiring no software installations or IT department involvement on end users’ computers. Our tools can also collect additional information, including extra notes, specialized form data entry and other types of data collection. Contact us to see how we can help. With our time study software, collecting accurate data is easy. 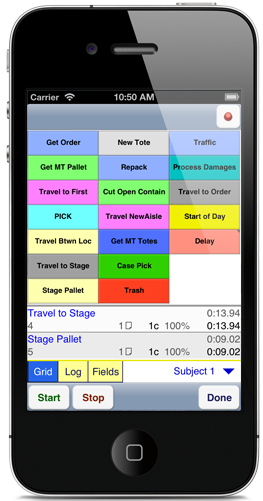 The customizable element grid allows you to switch timing activities with a single click. Mistakes or wrong selections can also be corrected instantly. Our software has been designed to be easy to set up and use. Best of all, you get real-time visual feedback of all your timing and sampling data as you are collecting it. 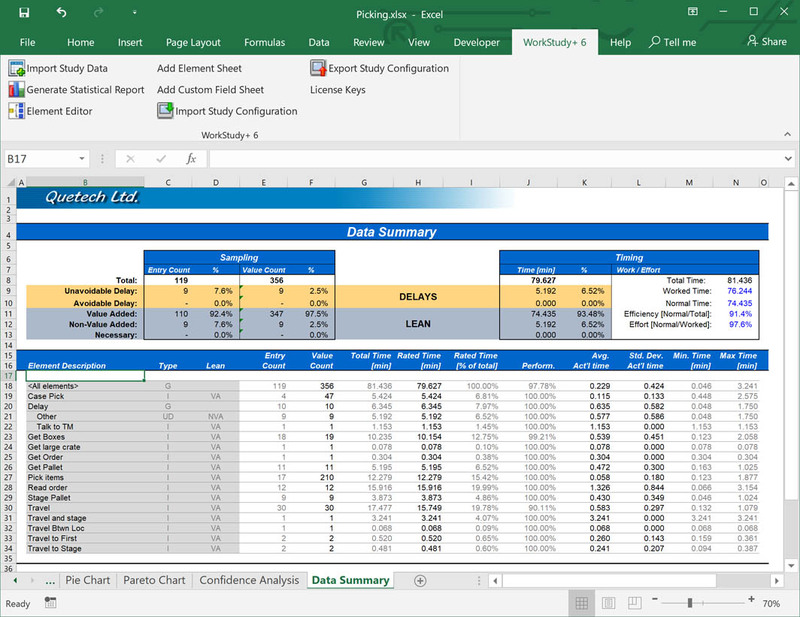 Our time study software is integrated into Excel, so that all collected data can be imported directly into the tool that everyone uses for data analysis. 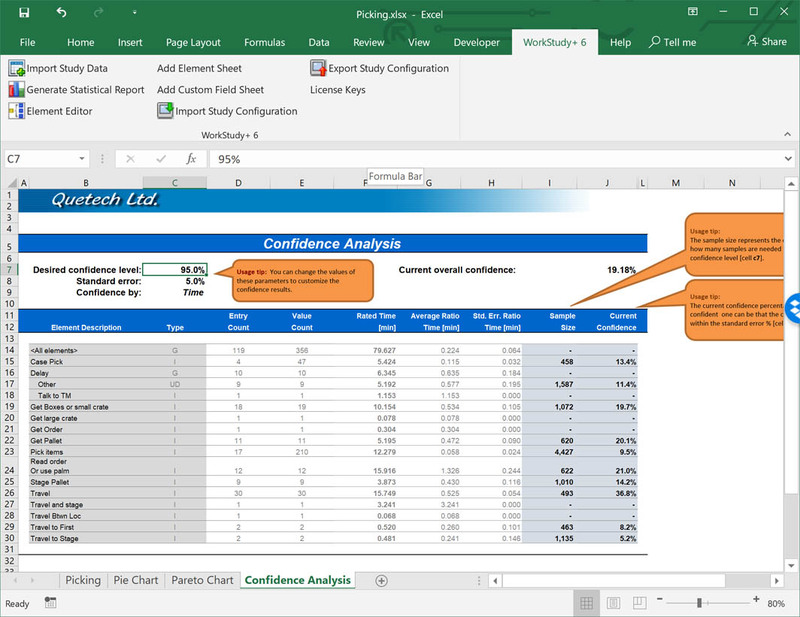 The reporting functionality of our software is also built directly on top of Excel, allowing you to instantly generate a variety of pre-built reports. And for those special or custom needs, our time study software allows you to create customized report templates. The FREE Trial of our time study software will allow you to use all features of the product, allowing you to make an educated purchasing decision. Copyright © 2019 Quetech Ltd. All rights reserved.